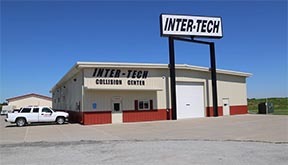 Inter-tech Collision Center is Omaha’s premier auto body repair shop. 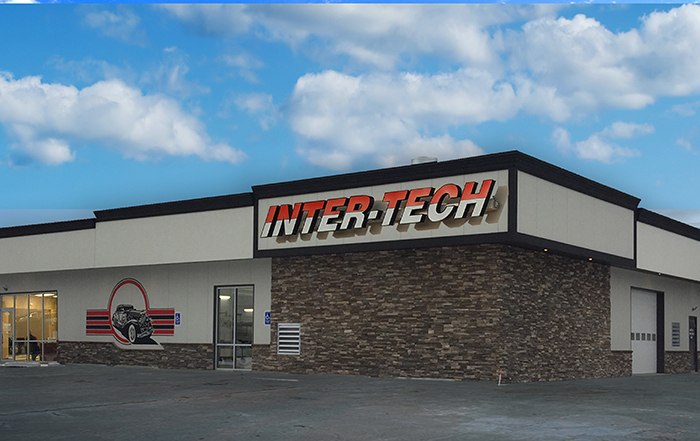 We have an industry leading warranty, which is the most important thing to remember in vehicle repair. 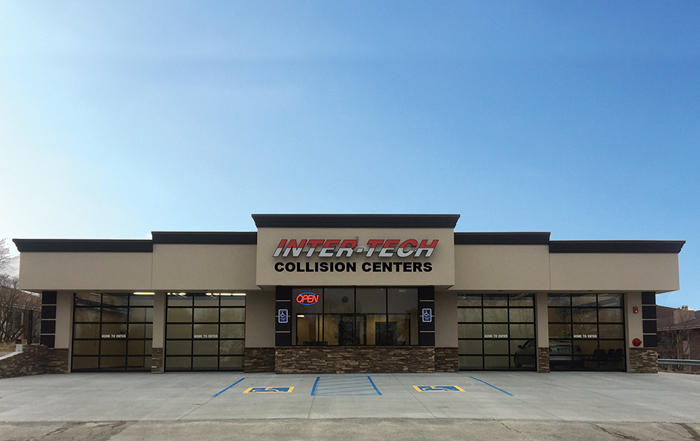 Plus, we offer FREE ESTIMATES at Every Location – Inter-Tech Collision Centers are pleased to write you an estimate for whatever work needs to be done to your vehicle. 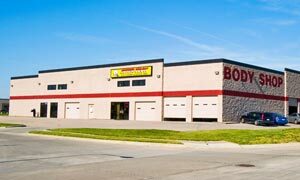 With multiple locations throughout the Omaha metro and Southwest Iowa area, we are sure you’ll find a shop that is convenient for you. Look below to find the location nearest you, and feel free to contact them today. 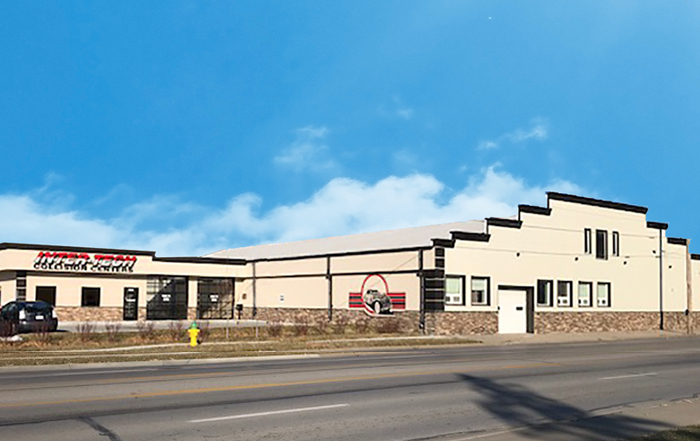 In a pinch…if for any reason you can’t get to us, just call and we’ll arrange to have your vehicle picked-up at your location. 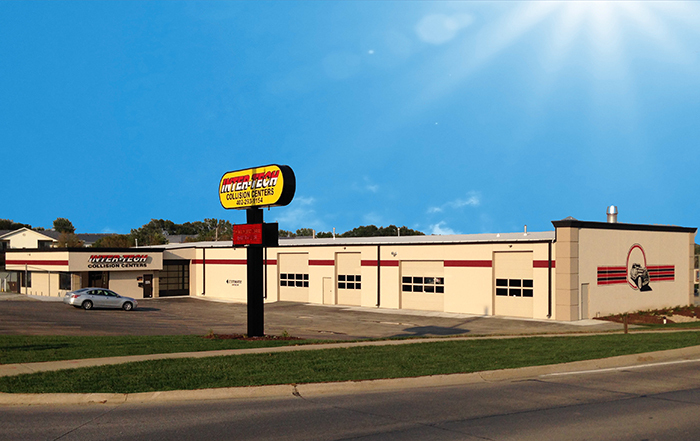 We guide you through the entire collision repair process from start to finish. Just give us the keys and we will do the rest.